I have been listening to podcasts for a very long time. I started with Kelly McCausey, a podcast I believe was called work at home moms (WAHM). Then I listened to the podcast with Denise Griffitts, Your Partner in Success and followed Nicole Dean. At one point I even flirted with the idea of producing my own podcast but quickly dismissed the idea as too hard and then began the slow downward getting busy with subcontracting projects. My time was turning into profits. Fast forward a few years and once again I began flirting with the idea of creating my own podcast and began researching why virtual assistants and service providers weren't using a team to turn their own business into profits. In my research I found that there really isn't another podcast that addresses and educates about this topic. So, I contacted one of the original role models, Denise Griffitts and asked for some coaching. She agreed. That's how Virtual Team 360 podcast was born. Now that you know a little of the back story, In the first interview, I wanted to share with you why I think going forward with the podcast on the subcontracting concept will be an important tool for team members, virtual service providers and multi-VAs. Hey Danielle, what a great idea, looking forward to your podcast and learning more about subcontracting. 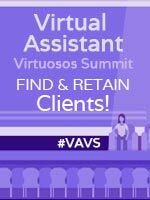 As a VA it is nice to have different services to offer but where is the time to learn everything so subcontracting sounds like a great solution. Susanne, it's actually Collette's Podcast that I was posting on her behalf. It does sound great! Thank you for posting. 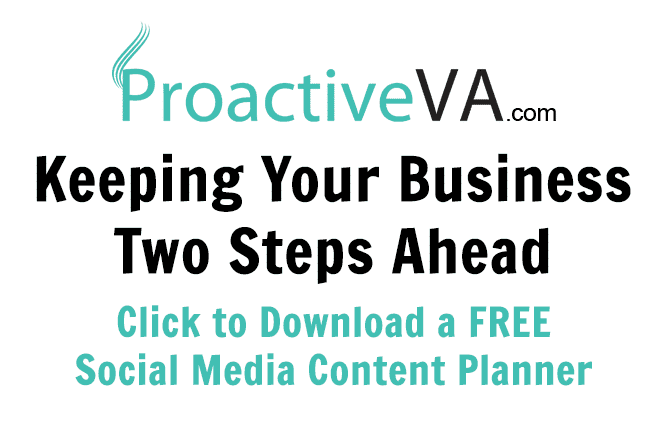 I'm very excited about this resource for both the multi-VA and those wanting to be on a subcontracting team. If you have ideas of who would be great guests let me know. We had a great call with one of my contractors yesterday, Sue Canfield, owner of Chief Virtual Officer. I've been on her team as a social media manager for over a year now. It's the first guest but second podcast episode of Virtual Team 360, a subcontracting concept. There are plenty more to come. it again click the link below. I encourage you to sign up to get notified of special episodes, show notes and extra information that will come along with some of the interviews. Be sure to let me know if you have guest suggestions or would even like to be one yourself.